Please Contact For Exclusive & Custom Beats NOTE: FREE DOWNLOADS ARE FOR LISTENING & INSPIRATIONAL PURPOSES ONLY! All beats for sales are sent instantly after purchase, never wait 24-48hrs for a beat again! I spend countless hours on every single beat shooting for perfection! I value each and everyone of my customers! I offer 24/7 customer services. All instrumental purchases come without multiple tags and mixed to industry standards. **Note ONE tag is in the beginning for credit purposes. You will receive a contract instantly along with your beat(s) stating the terms of the license you purchased. Like What You Hear? Want More? 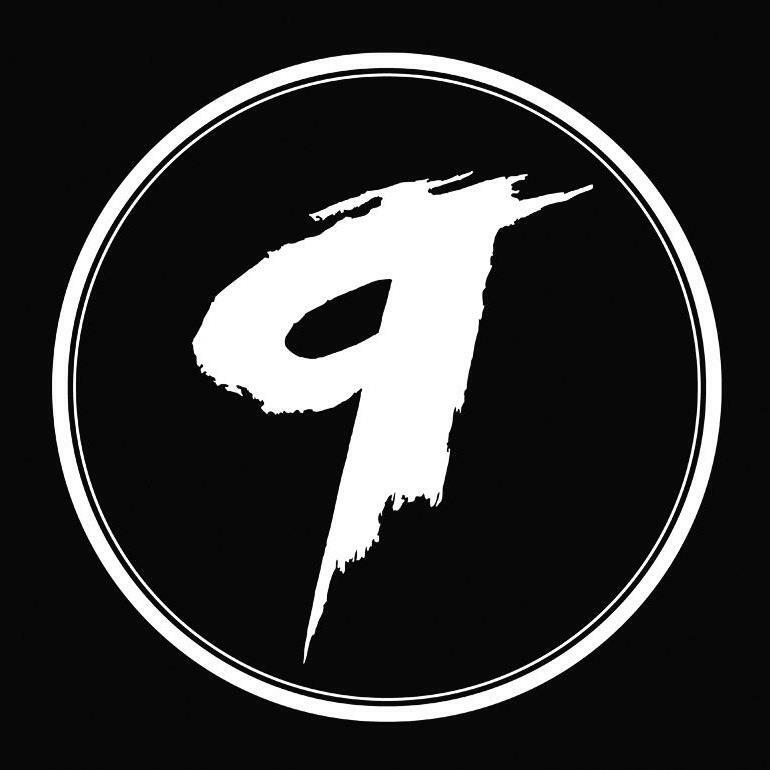 Stay Updated with New Beats, Contest & More! 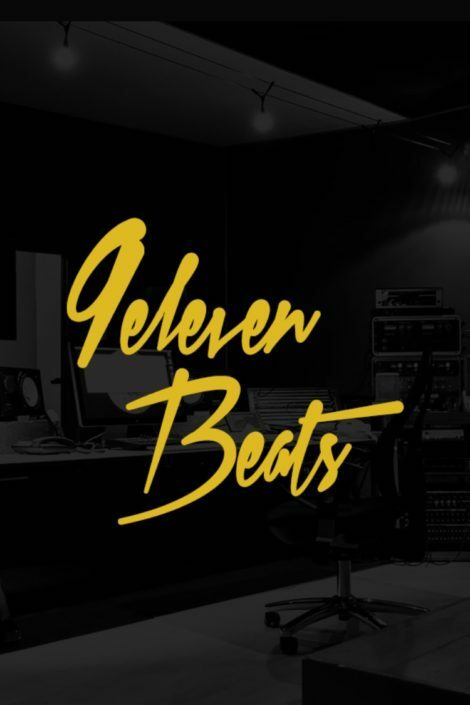 9elevenbeats is a Female Producer who provides you with a versatile sound! Beats For Sale, Buy Beats & much more like HipHop beats, Instrumentals, rap beats, Soundclick beats, & R&B beats. poetik_just_us Oh woow.. that’s you.. fly beat girrl!!! I’m gonna be up all night! I was already trapped in soundcloud now I’m headed to your page. Love your gallery!! The music is beautiful, reminds me of the old school slow jams!! Ready for the world, Jodeci, Sos Band, etc!!! I appreciate your time and support! Thank you for checking out my Instrumentals, SoundClick Beats, and Beats For Sale. Contact me at anytime via email or Txt 24/7 with any questions.